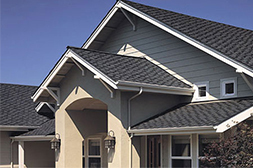 We take pride in the work we do and in our Satisfaction Guarantee. 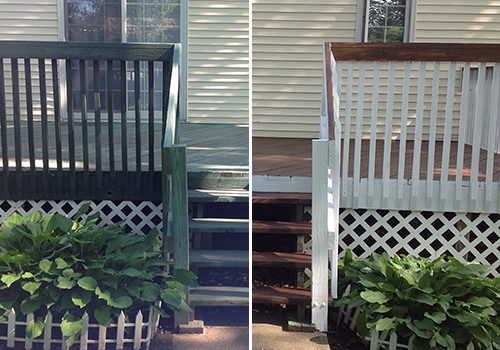 We guarantee that when you see what your property looks like after we are finished you’ll be satisfied. View a few of our most recent jobs below. Nothing says “NEW” quite like getting your concrete freshly cleaned! 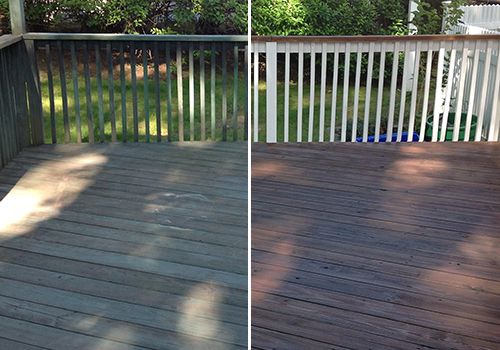 Has your once beautiful wood deck turned gray and weathered looking? 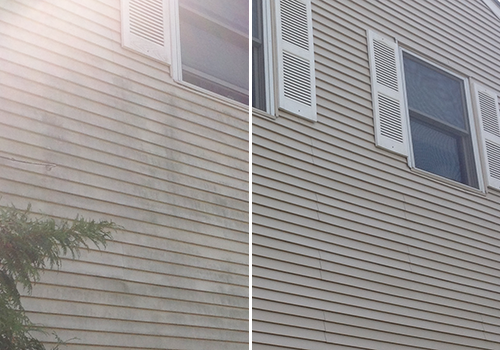 No pressure washing job is too small or too large for us! Our satisfied clients from all over Rockland County NY are testaments to what we can offer you. With prompt professional service, we know that O’Sullivan’s Pressure Washing can provide you with the pressure cleaning services you need. 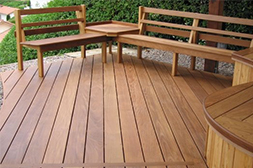 We will provide you with quality, environmentally friendly service and only use top notch products. Your satisfaction is guaranteed! 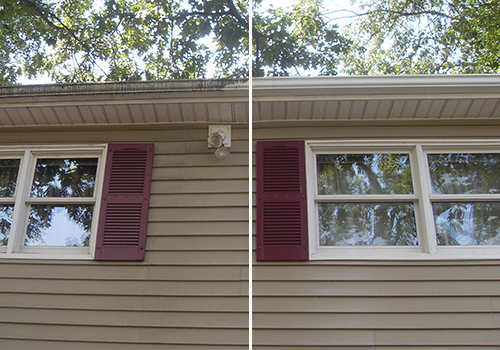 When choosing a company to wash the exterior of your house and / or its surroundings, you don’t want to choose just any company. You want a company that is Fully Insured to cover your property and surroundings in the event of any accident. You want a company that is Affordable with rates to accommodate any budget. Finally you want a company that is Fast and can get the job done quickly and efficiently leaving you more time to enjoy the things you like to do. 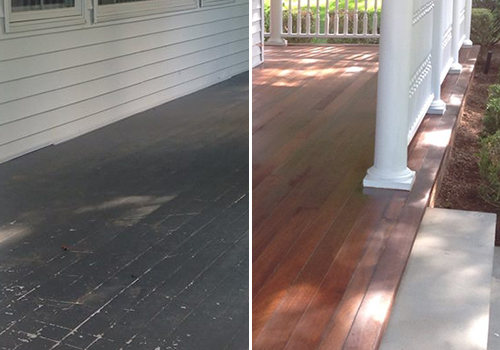 O’Sullivans Pressure Washing is that company and with just a quick phone call or email we can provide you with a custom quote and before you know it your house and property can look like new again. Couldn t be home when they came but arrived to find house looking great. Couple of small spots missed but he came right over on a Sunday to finish them. Great service. 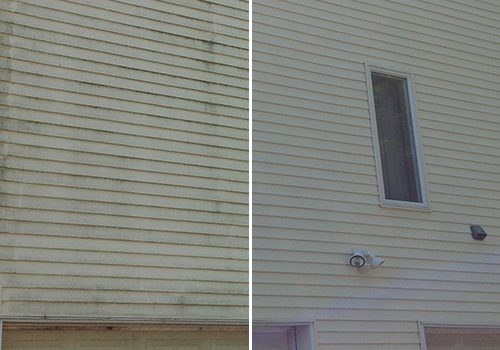 Brian and his employee did an excellent job power washing our home and roof. Brian was courteous, knowledgeable and gave us prompt service. His price was excellent. 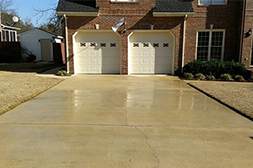 We highly recommend O'Sullivan Pressure Washing. Execellent Job!! Brian and his employee did a great job on my house, patio, retaining wall, walkways and steps. 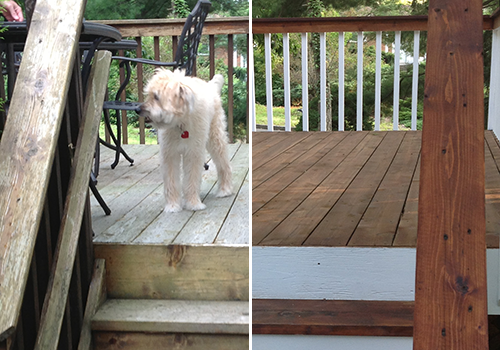 I would highly recommend O'Sullivans Pressure Washing. Reliable, honest, friendly and inexpensive service. Owner takes "pride" in his business and is not just trying to sell services that you do not need. 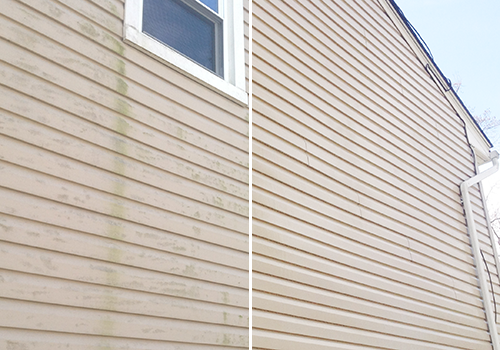 My house went from green (mold) back to yellow siding.